It is officially the beginning of a new year and we are marching into it as a security team with our heads held high. 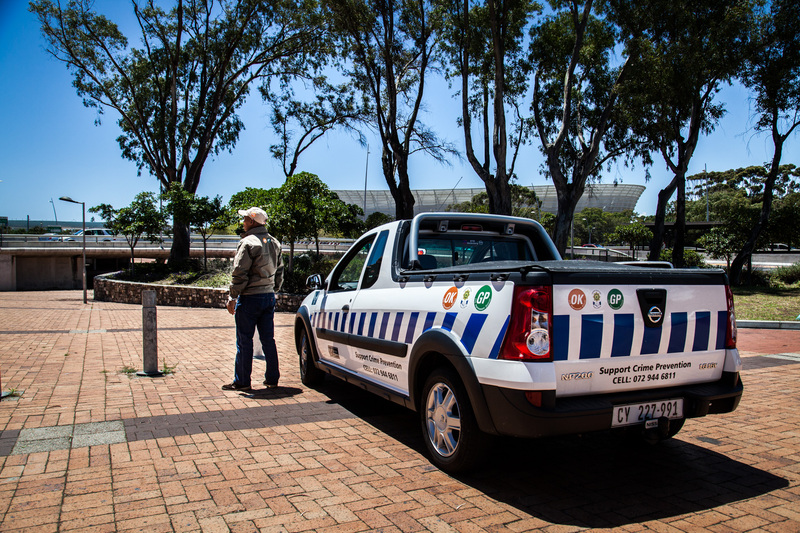 The festive season is normally a time for us all to be on alert as opportunistic crime becomes the norm. That said, although our crime statistics are slightly higher than usual, they are nowhere near what could have been reported during this period. 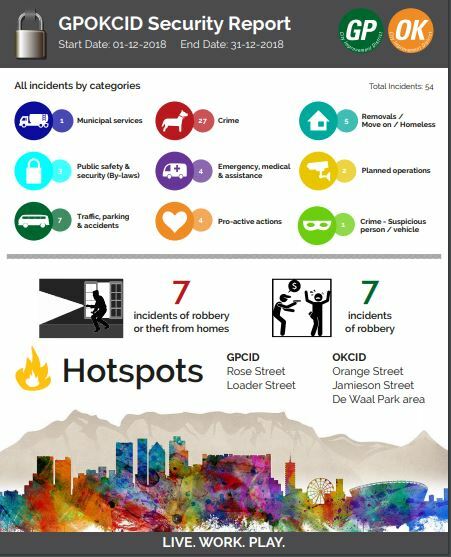 The most reported incidences were robbery from homes which tied with general theft at 7 incidents. There were also over 60 homeless people relocated during this time. We encourage residents not to give money or food to the homeless community, rather to encourage them to go to a shelter. You can also sponsor a night’s stay, shower and food in a shelter if you prefer – we want to rehabilitate people back into society. We look forward to a great year partnering with you! Want to read more news from your area?